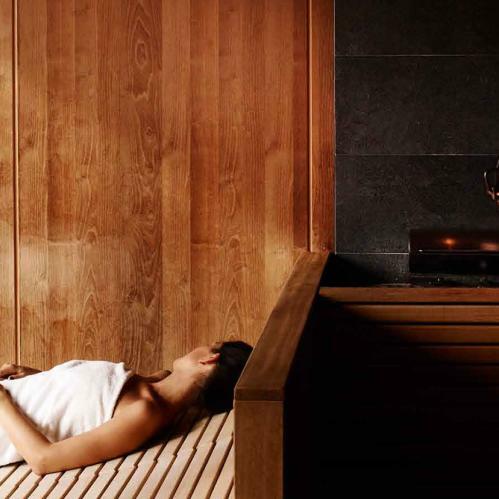 Recharge your batteries and feel the energy of nature at the TAUERN SPA resort, one of the leading spa hotels in Austria. 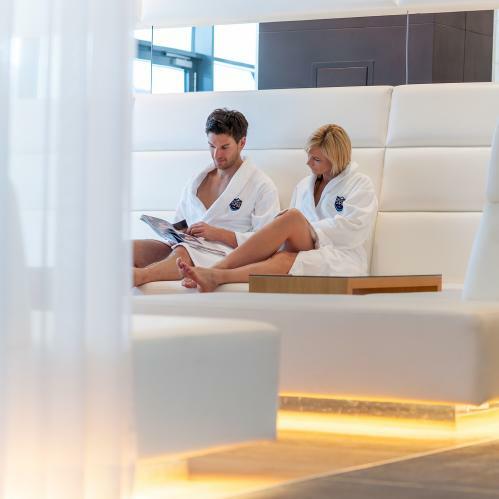 In the 2,500m² Panorama Spa, exclusive to guests of the TAUERN SPA hotel, visitors can look forward to total relaxation and magnificent views of the surrounding mountains. 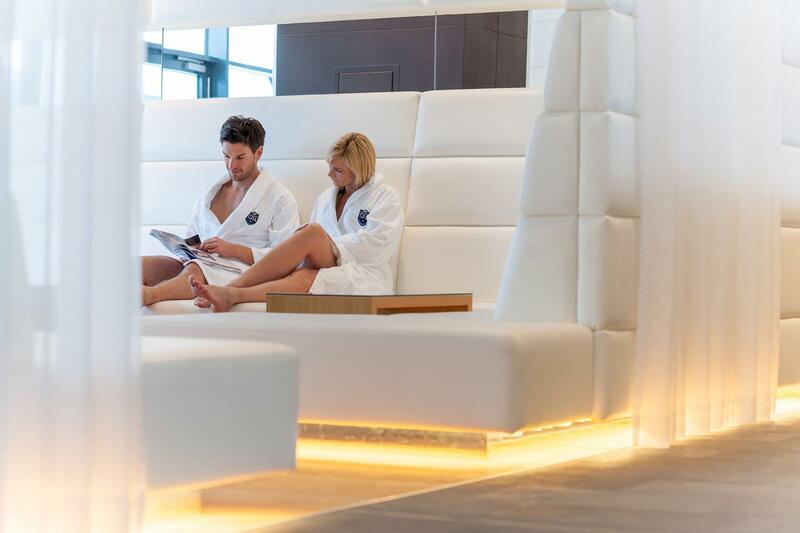 When it comes to relaxing, the TAUERN SPA has more to offer than just its SPA Water World. 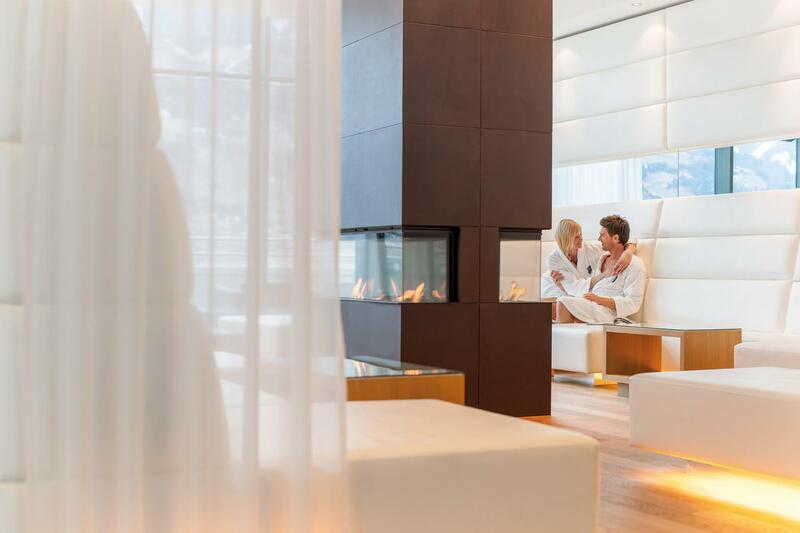 Guests staying at the TAUERN SPA hotel enjoy exclusive access to the Panorama Spa. Here, in total peace and quiet, they can rediscover their inner balance. 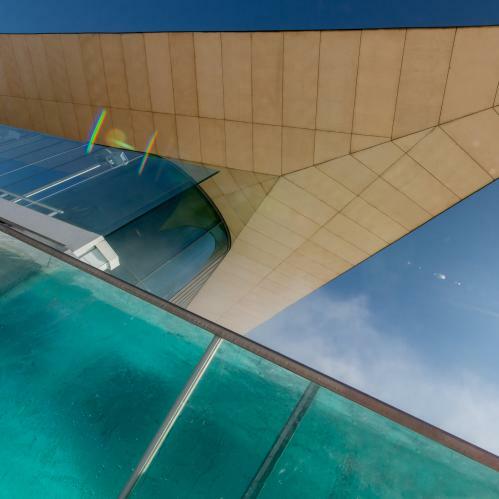 What better way to relax than bobbing up and down in a heated outdoor pool as your eyes wander from one mountain to the next, set against the azure blue sky? 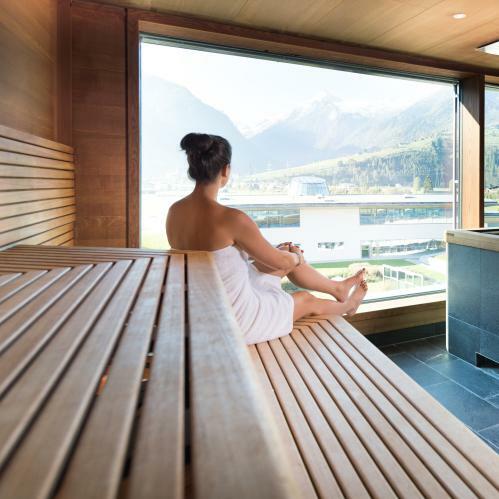 It is the attention to detail which makes the TAUERN SPA resort and its Panorama Spa so special, from the glass-fronted saunas overlooking the mountains to the outdoor pool with majestic views of the landscape in the Salzburger Land region. 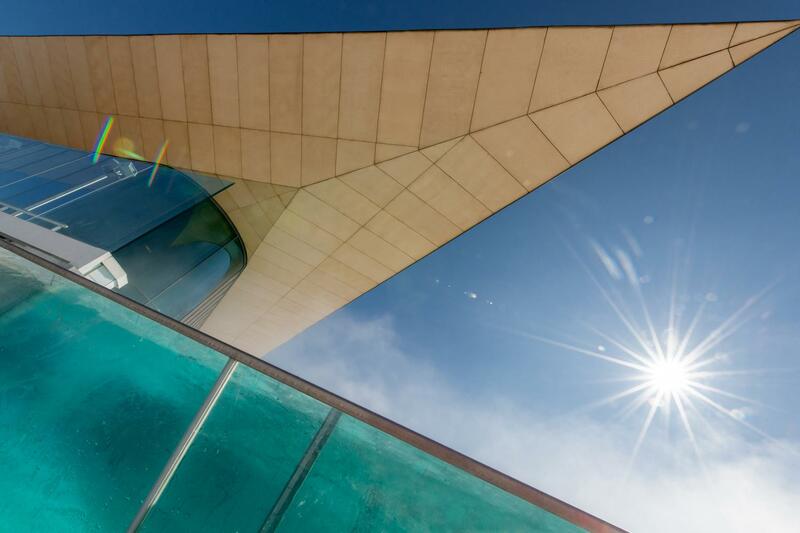 The Panorama Spa is a meeting point for all those in search of total peace and quiet. The chill-out lounge with its open fire is a haven. 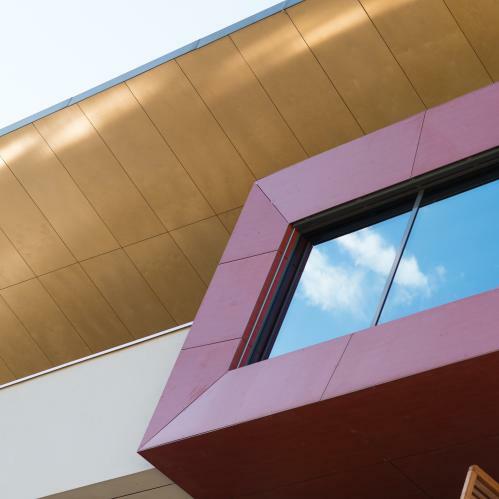 In order to ensure a quiet and peaceful atmosphere, access to the Panorama Spa is reserved for guests who are at least 15 years of age. 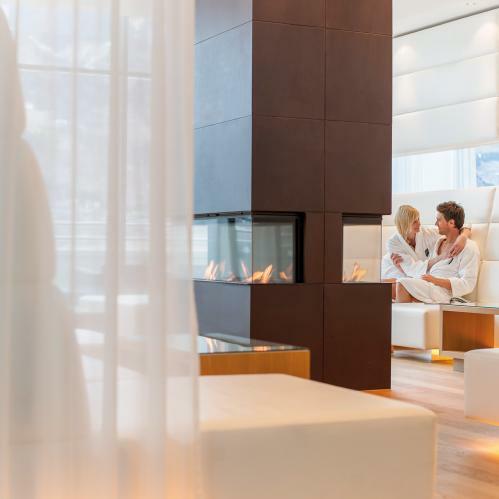 Hotel guests staying at the 4* Superior TAUERN SPA resort have exclusive access to the Panorama Spa. 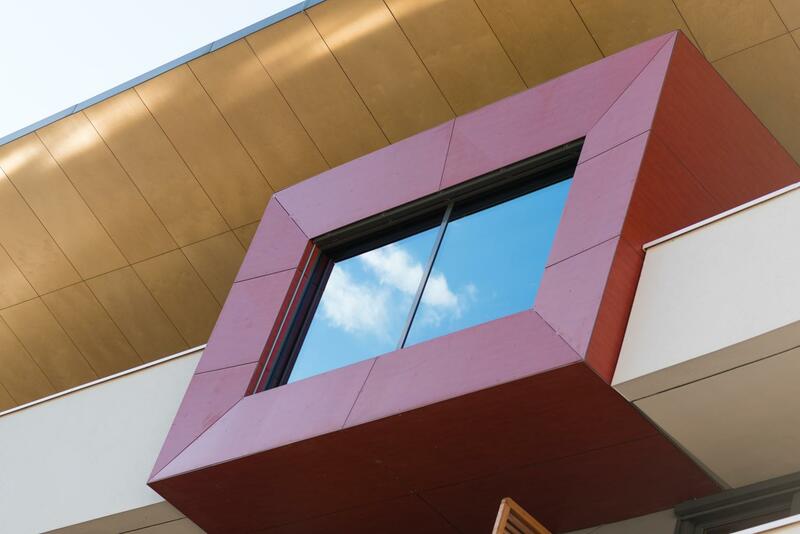 Find your inner balance in peaceful surroundings with spectacular mountain views.